This user is already logged in. Please use another login name error. There is a chance that the database that Primavera uses may not be saved properly. This could be caused by numerous reasons. If this is the case, you will not be able to log into your database. There are a few approaches to fixing this problem if it should arise. Approach 1 – Find the computer in which you previously logged into and log into Primavera and then use Primavera there or properly close down the program and log off the computer properly. There is no way for anyone but the user to know what computer it was last logged in on. Approach 2- Rename the folder in your I drive that houses the database file. This folder will always be I:\Primavera. If you were to name it Primavera.old and relaunch the program, it will copy you a brand new empty database file. Unless you delete the folder you can retrieve the data by either using approach 1 or 3. 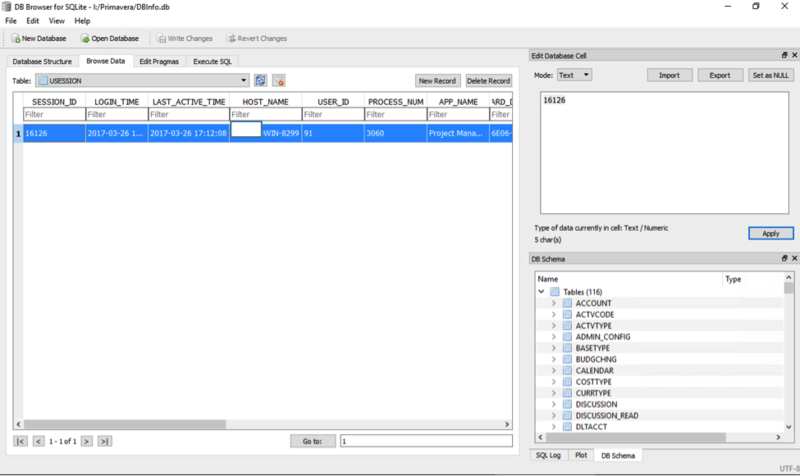 Approach 3- Find a database tool where you can go in and manually edit the session file. 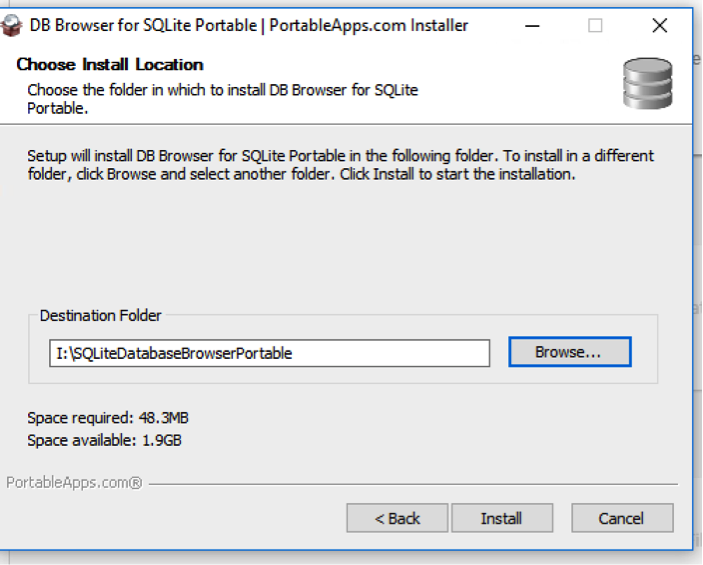 http://sqlitebrowser.org/ à SQL Browser has a portable version that you could download and install in your I drive and if you open the database located in I:\Primavera and find the tab “browse data” and from the drop down menu select USESESSION, you should see an entry there and if you delete the entry and save, you should be able to login into your database. Ensure Primavera is not open or running. Open the database file. Click Browse Data tab. From the drop down select USESESSION. Then select the record and click delete record. Save file and relaunch Primavera. When implementing this fix please close down the Primavera's login screen. Located the PrmBootStrapV2.xml file and delete it. Once you re-launch Primavera, it will recopy the file. You will want to delete the PrmBootStrapV2.xml file and relaunch Primavera. Customize headers when printing in p6. When printing in Primavera there maybe a desire to customize header and footers. The add_variable function within the header and footer section does not seem to work properly at this time. You can manually add in the variable you wish to have printed. For instance. If you wish to have the project name you would replace the text inside the  with project_name. This can be used for the variables in the drop down list. You can verify this is correct by clicking okay and seeing if the header displays the correct information.